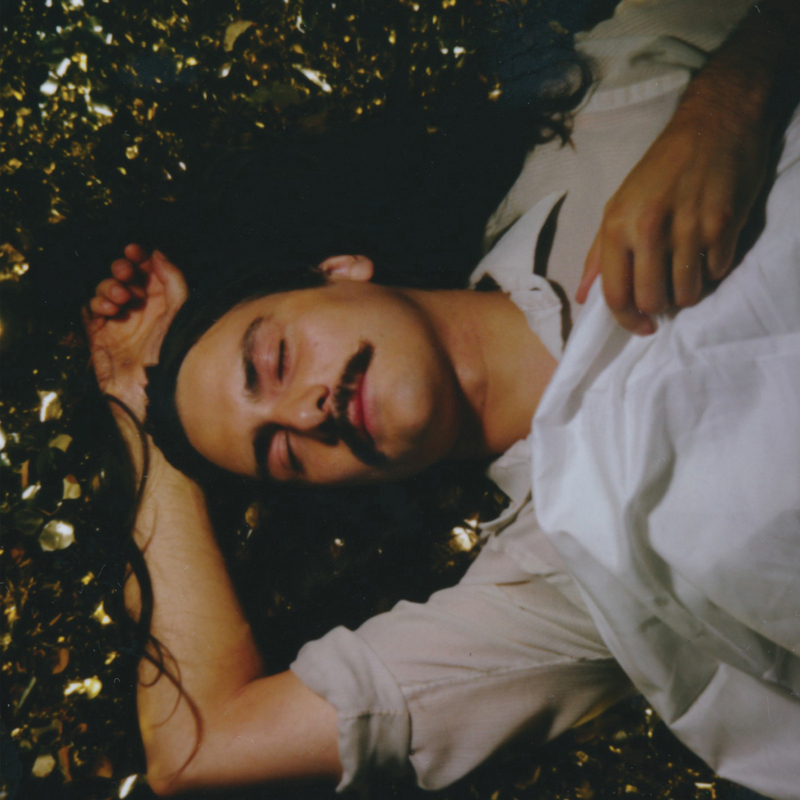 Canadian singer-songwriter Michael Rault is pleased to announce his new album and Wick Records debut (a Daptone Records subsidiary), It's A New Day Tonight, out May 18th. The Edmonton-born, Montreal-based singer-songwriter-producer began working on its songs in earnest after winding down the tour supporting his 2015 full-length Living Daylight, but getting to the point of having an album was a process. "Musically it came out of a period of dissatisfaction, creatively and personally, as I found myself pushing against the limitations of my abilities and approaches to making music." But those delays eventually paid off. As he was working on Tonight's songwriting, Rault kept entering the orbit of Wayne Gordon, producer and head engineer at Brooklyn's legendary Daptone studio. Sending Gordon early sketches of some songs led to Rault heading to Daptone for what was initially going to be a two-week recording stint. Midway through that Gordon approached him about signing to the Daptone Records label's fledgling rock spinoff, Wick—and becoming the first Canadian member of the Daptone family. Signing with Wick also led to Rault finishing the record at Daptone and bringing Gordon on as co-producer. It's A New Day Tonight has the loose-limbed feel of a lost album by '70s bands that bridged the gap between folk rock's open-hearted strumming and power pop's crisp, melody-forward confections—Wings, Badfinger, Big Star, 10cc—yet possesses an energy shot through with 21st-century optimism. The album's title (and title track) comes from the most Canadian of overheard sources: a pregame interview with a hockey player coming off a rocky night. "He said, 'It's a new day tonight, we've got to put the past behind us.' At first, I thought it was an awkward phrase," says Rault. "But I quickly thought: 'Awkward turn of phrase... or a good album title?' [The title track] is almost completely describing a very positive nightlife experience, but the opening line implies that this evening is coming as a major relief after spending the majority of the day depressed." It's this idea of new hope born from a period of hardship that drives the record. Hope springs eternal when day is over it's a new day tonight.